The largest marketplace and online platform, Amazon, continues to grow and develop its features for the users. Being one of the most trusted and reliable e-commerce sites, it is estimated that Amazon has roughly about 244 million users worldwide, nearly doubling those of eBay. 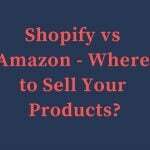 However, it is understood by many users that selling products on Amazon may be a good option, but not using other platforms to list and sell these products results in the loss of several potential customers. Every person who has an online inventory wishes to boost the e-commerce sales and allow more users to see the products that have been listed, in order to buy them. One of the main challenges that comes across the users with selling products on multiple platforms is the management of all the platforms. Realizing this issue, Amazon came up with a feature that can help users fulfill e-commerce commitments on other online marketplace platforms as well Known as Fulfillment by Amazon (FBA), the service from Amazon provides sellers the ability to use Amazon to fulfill their orders through Multi-Channel Fulfillment. 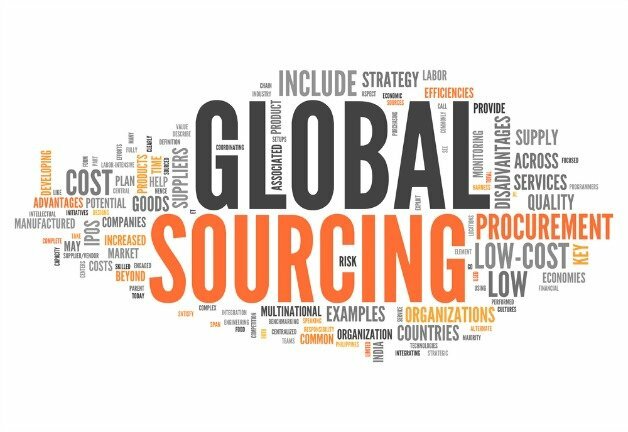 Multi-Channel Fulfillment allows businesses to outsource all of their fulfillment to Amazon. 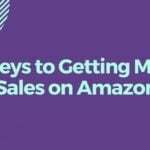 Sales that occur on the Amazon platform are automatically fulfilled (as they normally are in FBA), but sellers can submit order fulfillment requests for sales that they have received on other platforms. Amazon charges sellers fees for the shipping & handling. It does not get a referral fee as it does on the Amazon platform. Using such a multiple sales channel allows the users to list all the inventory on different channels like eBay, Shopify, etc. The fulfillment of the order, however, is carried out by Amazon, irrespective of the website where the order came from – Amazon, eBay or Shopify etc. When a request for fulfillment of an order comes to the Amazon FBA fulfillment warehouse, the order is then duly picked, packed as well as shipped. The tracking information and other necessities are communicated to the channel of sales to the ultimate buyer. Multi-Channel Fulfillment allows sellers to select standard, expedited or next day shipping options. You can also specify if they want the order to be fulfilled in an Amazon box, or a plain box that does not have any branding. You are responsible for handling all of the customer service and returns for orders fulfilled using Amazon Multi Channel Fulfillment. Users are often faced with the dilemma of having to enlist all the products on different websites. Since this is such a huge task, users do often wonder why Multi Channel Fulfillment should be used. It turns out that there are several benefits of using the Multi-Channel Fulfillment. Often while selling or enlisting something, buyers face a situation where they cannot list a product that they’re selling in the “New” condition due to some Amazon restrictions. 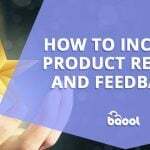 If you have been selling your products on Amazon for some time (especially the power tools), you would have probably faced the problem of not being allowed to sell a few products in New condition even if it is brand new. This happens because Amazon enters an agreement with the product’s manufacturer, making Amazon.com the only authorized seller of the product. Thus, Amazon does not allow any other sellers to go ahead and enlist it in ‘New’ condition. 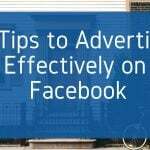 Not only does this knock you out of Buy Box, but it also lowers the sales velocity and the profitability of your account. The Multi-Channel Fulfillment helps you work around the problem by enlisting the product on other channels like eBay in accurate and ‘New’ condition. This warrants the full price for you and prevents the inventory to grow old, unused or non-profitable. Thus the order can then be placed on eBay and fulfilled through Amazon. In addition to the problem of only being allowed the enlistment of several products in the ‘Used’ condition on the Amazon platform, there occur situations where the site does not give the Buy Box to any seller. Such listings have been noticed to show only a tag of “Available from These Sellers”. This is usually done by Amazon because the sellers that offer the product are not eligible for Buy Box and do not have the metrics for eligibility. Another reason for this may be that the price at which the product is being sold is deemed as higher than the reasonable price by Amazon. However, in many cases, this works to decrease the sales velocity of a user and account and thus, is seen by many users as a nuisance. The sales opportunities for such users and their accounts can also be increased in these conditions by listing the products on eBay to avoid the problem and then using the Multi-Channel Fulfillment. There are highs and lows, strengths and weaknesses to all e-commerce websites. The target and existing customers of eBay, Shopify and Amazon differ to a great degree in their demands, choices, purchases and decisions. 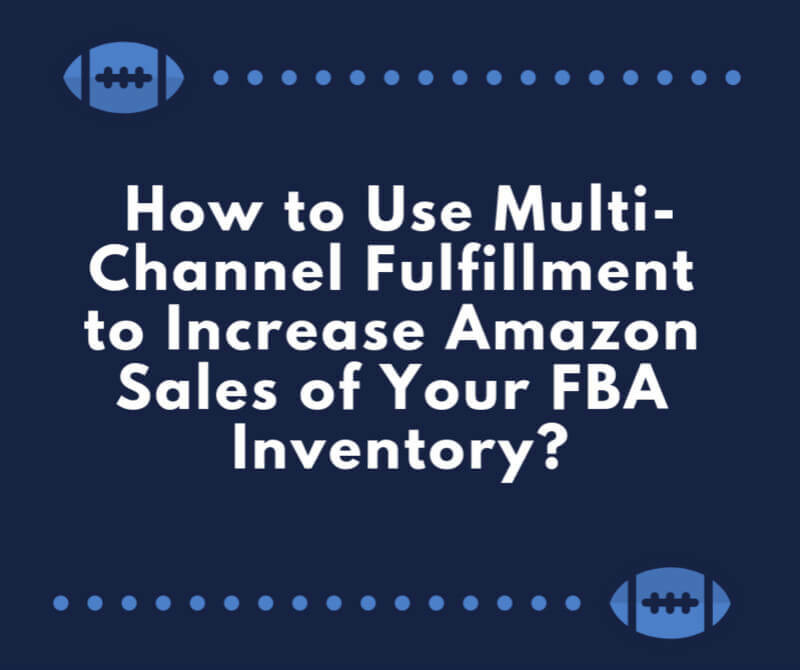 Although Amazon is thought of as a better e-commerce site by many, if a user has an inventory that is stagnant on Amazon, Multi-Channel Fulfillment can help the user in giving a shot to the inventory on eBay. This is because due to different choices and preferences, many things that are not purchased by the Amazon users and customers, are purchased quite soon by users of eBay. 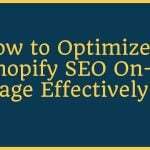 Stagnant inventory or unprofitable inventory is a sad but true part of carrying out a business online or offline. Thus, using these options helps users in limiting situations where inventory goes stagnant and helps take action in retrieving a portion of the money spent by the user back through a different channel. If the user has good products that will sell quickly due to high demand, and there is a lot of the product available or at hand, it is always a good option to increase the sales by listing such products on other e-Commerce sites as well. This will help in the product reaching more customers due to popularity and a positive inclination in the sales growth. Eligibility for free shipping of products on orders that qualify for it. Amazon Prime customers have been observed to prefer Amazon Prime over anything else, and everyone likes free shipping. All these options of delivery are available for the listings given on Amazon. Competitive pricing of the delivery methods. The Fulfillment by Amazon (FBA) listings put on Amazon are sorted with no shipping costs and only product price. This is because on many levels, the products are eligible for shipping free of cost. The customer service of Amazon is trusted and returns are easy to carry out. The FBA listings on accounts have a “Fulfillment by Amazon” logo displayed with them to allow customers to know that Amazon will be packing and delivering the products and that the customer service and returns will be handled by the site as well. Fulfillment of orders from other channels can be carried out by the Fulfillment by Amazon (FBA). The inventory is stored at a fulfillment center of Amazon and it can be managed through a simple and reliable user-interface. It can also be used to direct the return of the inventory any time. Lastly, more and more customers of the users will benefit from other special benefits like gift wrapping, as well as the One Day Shipping’s up-to-the-minute countdown. The Multi-Channel Fulfillment (MCF) feature of Fulfillment by Amazon (FBA) is not only easy to use, but also quite a complete and secured process for customers and users. Uploading all the listings to the Seller Central. Letting Amazon fulfill complete or just a part of the listed inventory. Printing of PDF labels that are provided by Amazon or using Fulfillment by Amazon’s (FBA) Label Service. Using Amazon’s discounted shipping for the products or selecting the user’s own carrier. Inventory is received and scanned by Amazon. Unit dimensions are recorded for storage. Inventory is monitored by the user through the integrated tracking system of Amazon. All orders that are placed on Amazon directly are fulfilled by Amazon and the site fulfills requests that are submitted by user for all sales that are not carried out on Amazon. 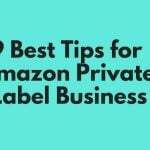 The listings are ranked by the prices and have no shipping costs and the members of Amazon Prime have the option of upgrading shipping options for the FBA listings that are eligible. Multi-Channel Fulfillment orders that are placed on other websites are excluded from this and other services like Checkout by Amazon and Amazon Web store. Products are picked from the inventory by Fulfillment by Amazon and packed for delivery. Products of the user are located through advanced web-to-warehouse by Amazon, high-speed system of picking and sorting. Products that are fulfilled by Amazon are combined with the users’ order by customers. Products are shipped by Amazon to the customers from the fulfillment centers’ networks. Customers’ orders are shipped by Amazon using chosen methods. Tracking information is provided for the customers by amazon. Customers can contact Amazon for customer service and help regarding orders that have been placed on Amazon. In order to register for Fulfillment by Amazon (FBA), users would need to sign up for selling on Amazon. They would then list their products on Amazon by choosing FBA as the shipping method for the orders. Existing inventory can be converted to FBA as well. The products that the user wants to sell through Fulfillment by Amazon need to be selected on the page of Manage Inventory. Select the products to be shipped to customer by using the search bar. From the pull-down menu of Actions, select the option of Change to Fulfilled by Amazon. 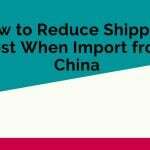 To continue creating the shipment, Convert & Send Inventory should be clicked. If the user wishes to continue adding inventory before the creation of shipment, click the option of Convert only. Enter the name, address and number of units you want to have shipped to your customer. Then click continue. Choose your shipping method. Is it going to be standard, 2-day? The user needs to be sure about the shipping method when the non-Amazon listing is created. The potential buyer needs to be provided with the shipping options. 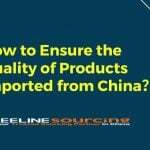 However, some items can only be shipped with standard shipping in Multi-Channel Fulfillment and hence, the options need to be checked before order. After placing order, almost 1-2 business days are required for Amazon to ship the order, unless another option has been chosen like the Next Day or 2 Day option. An email notification is received after the order has been shipped, and a tracking number is provided to the user. Multi-Channel Fulfillment orders may be tracked by the “Mange Orders” section from the homepage of Seller’s Dashboard at the top. When the order has been shipped, the section will say “Complete”. After Complete is seen, click into it for information like the tracking number of the order. Great content. Thanks for sharing. 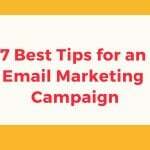 It’s quite informative how there is a strategy for an increase in the sales of any business. The basic sales strategy counts. Very informative.